Canelo Alvarez’s reputation has not gone back to normal for WBA/WBC/IBO Middleweight Champion Gennady Golovkin, as the two prepare for their long-awaited rematch next month in Las Vegas. The rematch has been heavily anticipated since the controversial split draw decision in their original bout was announced. The two were scheduled to face off on May 5 but Alvarez tested positive for clenbuterol, pulled from the fight and was suspended six months by the Nevada State Athletic Commission. Alvarez has defended his innocence by saying the positive tests were the result of tainted meat. And that has left a permanent mark on how GGG sees the Mexcian fighter. The middleweight champion, in fact, considers Alvarez as “one of the dirtiest and most unpleasant fighters” he’s ever shared the ring with. “He’s a dirty fighter for using substances and blaming others for it, it’s a dirty tactic,” Golovkin said. Golovkin also responded to Alvarez claiming he will win their rematch via knockout. In their original bout, Golovkin was seen as the more aggressive fighter, which may have helped him earn the nod from most of the boxing community against the 118-110 Alvarez scorecard that resulted in the split draw. 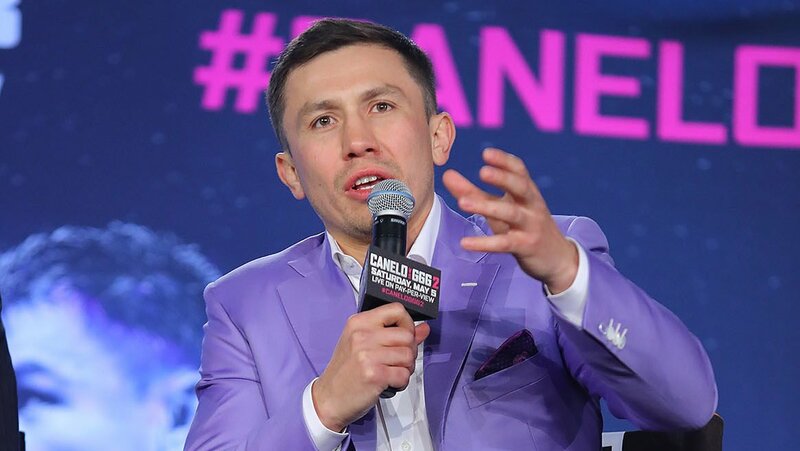 Golovkin added he is not the one who needs to change how he’ll perform in the ring.